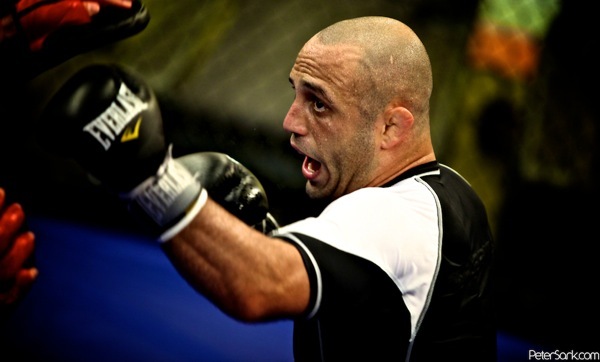 HyeFighter Manny Gamburyan spoke with HyeFighters.com about his preparation and readiness to fight the fight of his life. The WEC 145lb Title fight against Jose Aldo on September 30th Live on Versus form Colorado. Listen to what he had to say!! !